The Bay in Filey, Yorkshire. The Bay is set within a hundred and fifty acres of beatufully landscaped parkland. It boasts nearly 600 metres of private frontage onto a safe, sandy, award winning blue flag beach, from its wonderful setting on the breathtaking Yorkshire heritage coastline. Westholme Lodges in Leyburn, Yorkshire Dales. Westholme Lodges nestle within Bishopdale. They face Pen Hill on the banks of Bishopdale Beck. This much-loved area is home to some of the finest countryside in Yorkshire and you are perfectly placed for exploring this wonderful area. Faweather Grange Lodges in Ilkley Moor, West Yorkshire. 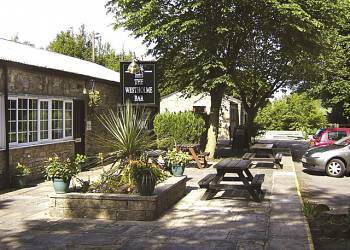 Faweather Grange Lodges nestle in a 70 acre private estate in the stunning scenery and tranquil surroundings of Ilkley Moor and are ideally positioned for exploring the many picture postcard villages and market towns this wonderful region has to offer. With generous private external decking areas and an outdoor hot tub, these lodges really are ideal for relaxing and unwinding. 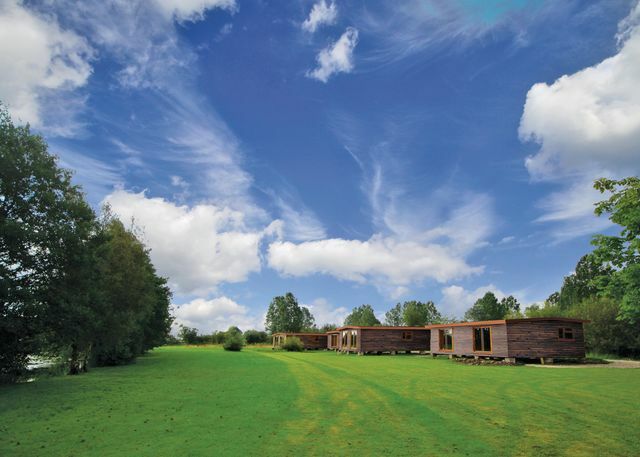 Ribblesdale Lodges in Ribble Valley, Yorkshire Dales. If you are looking for something extra special then this stunning cluster of luxury lodges and cottages could be the answer. They are set in the grounds of the impressive and historic Gisburn Estate are the perfect choice for you. The location in the heart of the Ribble Valley inspiration for Tolkien's Lord of the Rings has been designated an Area of Outstanding Natural Beauty and offers a gateway to exploring the magnificent Yorkshire Dales. KP Lodges in Pocklington, Yorkshire. 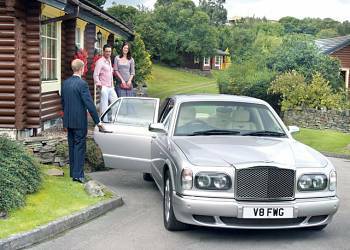 KP Lodges are the ultimate in �ber-cool luxury set in a 200-acre country estate, commanding breathtaking views as far as York. These lovely lodges are stylish and ultra-cool and will impress. Pickering Lodges in Pickering, Yorkshire. 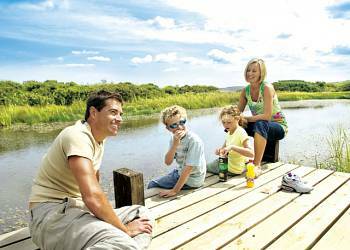 Pickering Lodges are beautifully situated around two large fishing lakes. The bespoke lodges enjoy a delightful setting just outside the tranquil market town of Pickering. 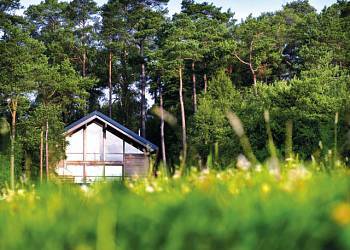 Oakwood Lodges in North Duffield, Yorkshire. 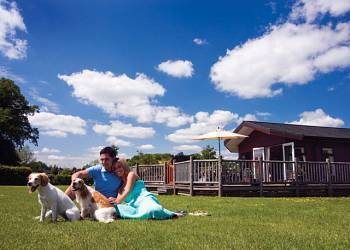 Oakwood Lodges are luxurious high quality and well equipped log cabins that are conveniently located among the beautiful scenery of the picturesque Yorkshire Wolds. 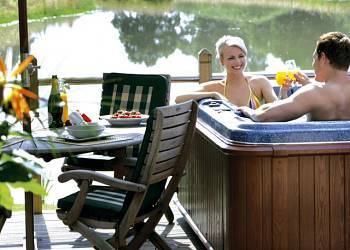 At Oakwood Lodges you will find exclusive one and two bedroom luxury lodges, each with their own private outdoor hot tub and leather sofas, perfect for romantic holidays, special occasions and family breaks at any time of the year. Wighill Manor Lodges in York, Yorkshire. 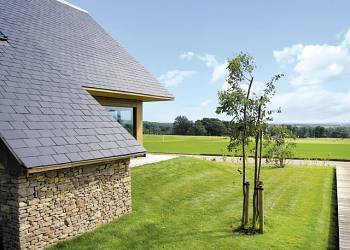 Wighill Manor Lodges are beautifully positioned in 10 acres of idyllic rolling countryside. 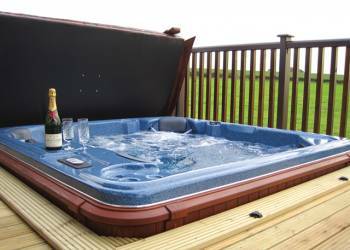 Situated on a working farm in the heart of Yorkshire, these luxurious lodges have private hot tubs and will provide the ultimate lodge holiday experience. Keldy Forest in Pickering, Yorkshire. Keldy Forest offers its visitors an ideal opportunity to get away from the hustle and bustle of everyday life, in an idyllic location right on the edge of the North Yorkshire Moors within the Forestry Commission estate. So for a real sense of peace and tranquillity these lodges could be the perfect choice for you. Fairview Lodges in Withernsea, Yorkshire. Fairview Lodges is part of our Evermore Lodge Holidays Collection (available from 2015). Boasting a spectacular setting overlooking unspoilt countryside this exclusive selection of luxury lodges enjoys an enviable location just a short drive from the magnificent Yorkshire coastline.